I have a dream that one day a Disney princess will look like me. When I was a little girl I always wanted to be a Disney princess. 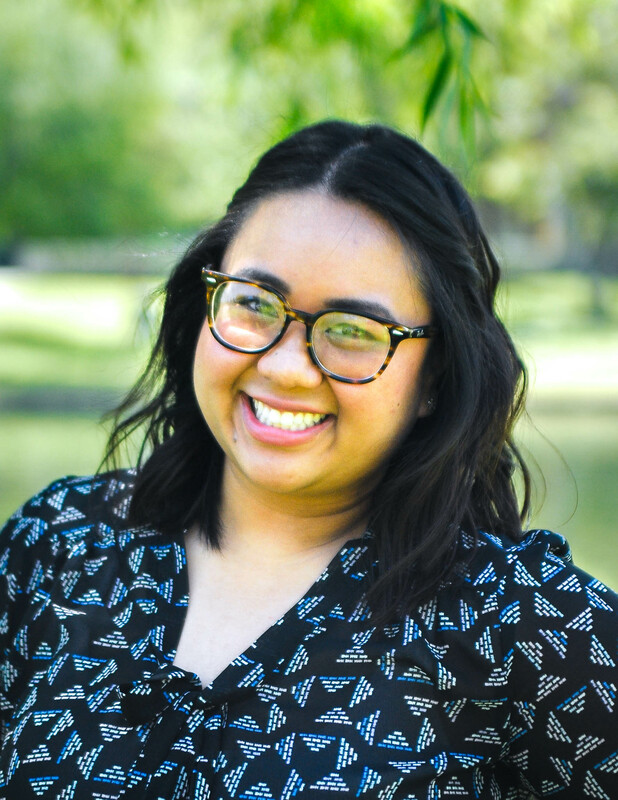 As a Filipino-American, I remember watching a marathon of Disney movies like The Little Mermaid (1989) to Beauty and the Beast (1991) and thinking that one day they’d create a Disney princess that would look just like me! The closest characters that I could identify myself to were Pocahontas and Mulan, but I never truly saw myself in them. 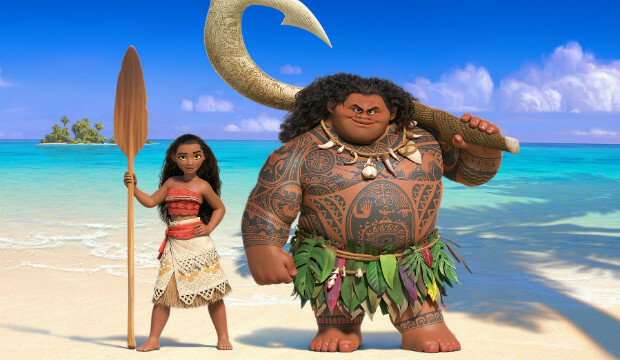 Now in 2016 I am so excited that Disney will add a Polynesian princess in Moana that I could totally pull off in costume for this Halloween. During the earlier days of the Walt Disney Studios there wasn’t that much diversity in race or ethnicity between Disney princesses. From Snow White and the Seven Dwarfs (1937) to Beauty and the Beast all the princesses in that time span told the story of a young, white female. It’s not until 1992 that we finally see some racial diversity with Jasmine in Aladdin. Princess Jasmine opened a much needed door for racial diversity in the Disney princess realm. 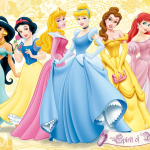 By being the first non-white princess, and being so popular amongst audiences, Disney started to venture off in telling stories of female characters with different cultures and ethnicities. Pocahontas, Mulan, and Princess Tiana were the next female protagonists that not only showed women of color, but also showed different cultures that Disney princesses before them didn’t have. Of course we have Rapunzel, Anna, and Elsa (who practically look like the same person), who are widely popular among children these days, but a stand-out princess that really helped diversify the Disney princess line was Merida. Yes, she is “white,” but her Scottish heritage is beautifully embedded in Brave. With Merida we see a strong sense of culture that we haven’t seen since Pocahontas (1995) and Mulan (1998), and I think that that is what makes this particular princess so important in the diversity of Disney princess films. Disney has come a long way from the stereotypical fairy tale princess with “golden hair” and “fair skin.” There are now Disney princesses that more children can look upon and see themselves in. Yes, Disney hasn’t told the story of every culture and ethnicity, and there are still some children out there that don’t identify with the princesses that we have now, but I am confident that in the near future we will see a story about a Hindu Goddess or Korean Princess. With a world full of racial and cultural diversity there is inspiration for a new story that can be told in the world of Disney that will have any child see themselves as a Disney Princess. Non-white Disney princesses are always diminished in some way, relatively speaking. The current one celebrates whiteness by somehow having white-toned skin and hair highlights. This racism is much more insidious, as it’s less overt and manifests itself in further embedding of whiteness as premium. Tiana’s bf was a frog, and the movie was filled w black magic. This new one uses a pig. It’s just some imagery that makes me wonder how long this schtick will continue.